Veteran Owned and Operated - 15 Years Strong! Please take a few moments and look over our custom Kydex Aholster product line. 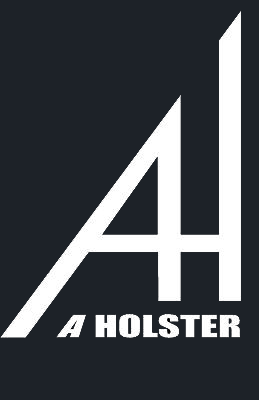 If you study our Aholster designs, you will notice a combination of options similar to other holsters on the market, but improved.